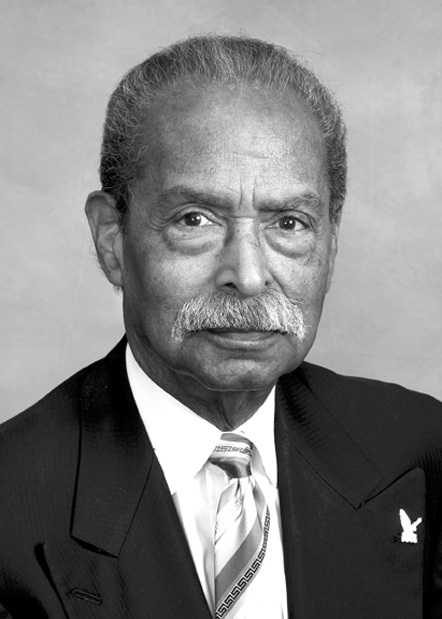 In 1972 Durham native Henry M. “Mickey” Michaux, Jr., (1930-present)became Durham County’s first black representative in the North Carolina state legislature. He held office from 1973 to 77, was elected again in 1983, and continues to serve as of 2013. He is the longest serving member of the North Carolina House of Representatives. In 1977 Michaux became the first African-American United States attorney in the South since Reconstruction, when he was appointed to head the office in the Middle District of North Carolina. He left the position at the end of the Carter administration to run, unsuccessfully, for Congress in 1982. His contributions have been recognized by North Carolina Central University, which renamed its School of Education in his honor in 2008, and by the Black College Alumni Hall of Fame, to which he was inducted in 2011. He holds undergraduate and law degrees from North Carolina Central University.